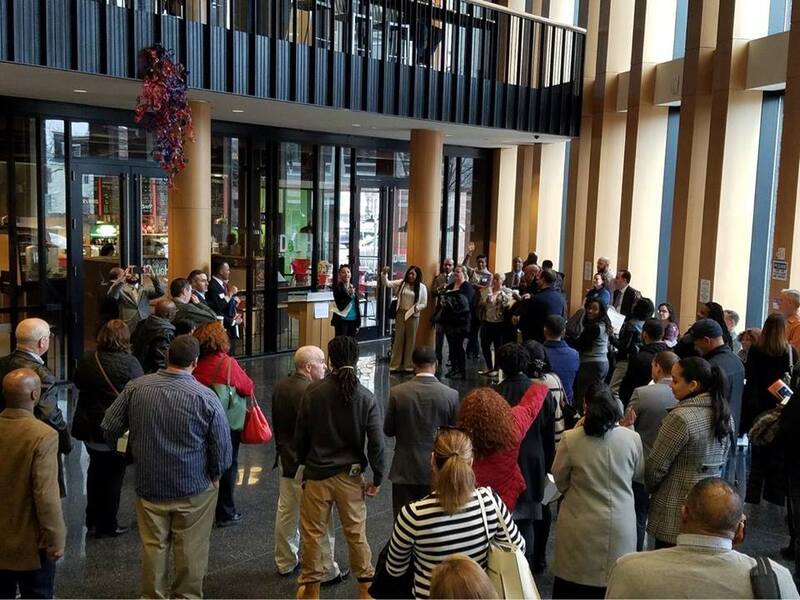 The City of Boston has launched a Worker Cooperative Initiative in concert with Mayor Walsh’s efforts to expand support for small businesses and entrepreneurs, and create opportunities for economic mobility for every Bostonian. You will learn about selling businesses to employees, different types of employee ownership, and improving business by engaging workers from the Local Enterprise Assistance Fund (LEAF), Boston Center for Community Ownership, and the ICA Group. This event is presented by Mayor Martin J. Walsh, the Mayor’s Office of Economic Development, the Greater Boston Chamber of Commerce, Women Entrepreneurs Boston, and the Roxbury Innovation Center. Information on May 31 Workshop here! Information on June 22 Workshop here! We’re very excited that the City of Boston, from the Mayor’s office to the City Council, is getting fired up about cooperatives. 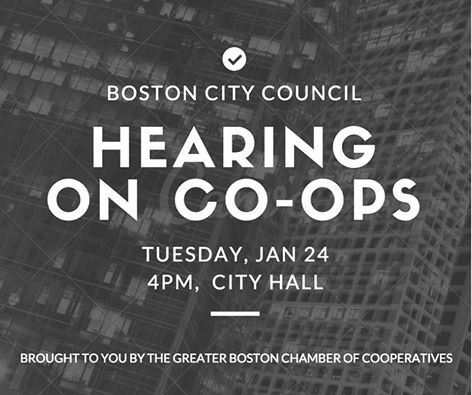 Today is the City Council’s hearing on co-ops, and we will be there giving testimony on the economic impact of cooperatives to our city. 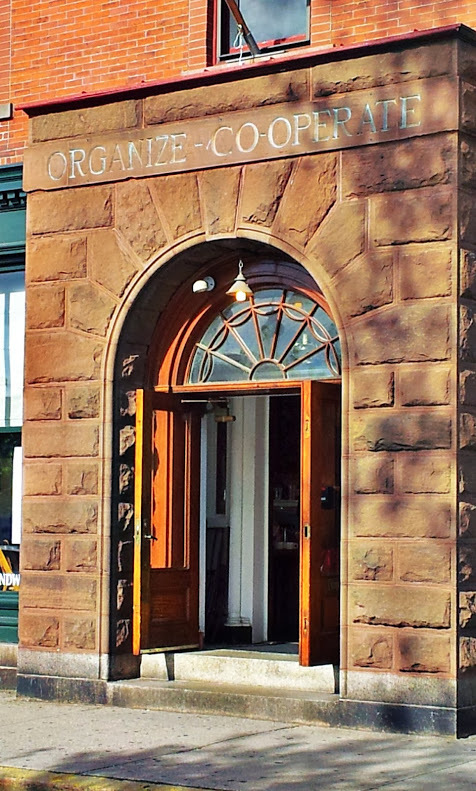 If you’d like to read more, check out our new resource, The Case for Cooperatives as a Local Economic Development Strategy. It has links to all the most recent research from the US and abroad. Pérotin cites research studies from Italy, the US, Spain, France, and Uruguay, which all indicate that, on the whole, worker-owned cooperatives tend to be slightly larger than conventional firms (p. 6-9). 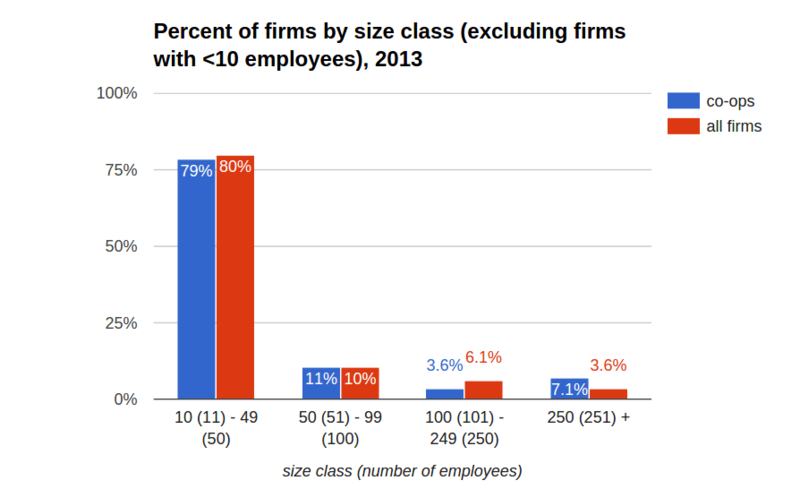 Excluding firms with 10 or fewer employees, the distribution of businesses by size looks very similar, whether the business is a worker co-op or conventional firm. 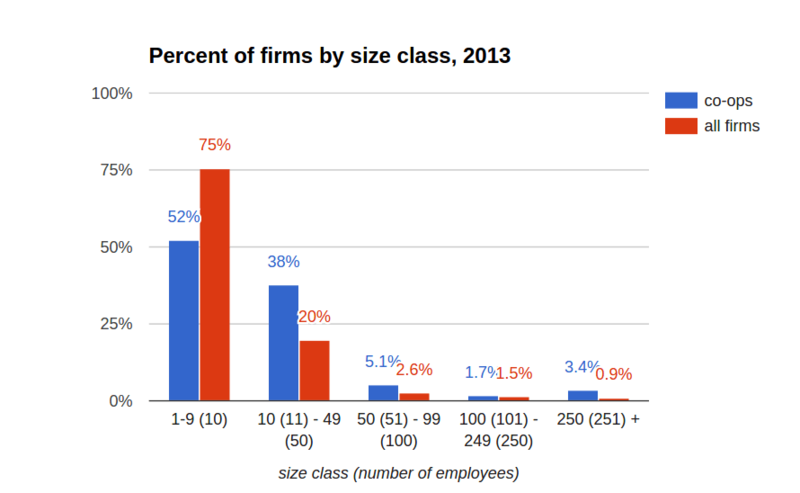 DAWI’s sample size of 117 firms is quite small, of course, although it is an impressively large sample, considering that there were only 256 worker co-ops in the US at the time of this survey, according to their analysis. While this quick analysis doesn’t constitute the same type of rigorous academic research cited by Pérotin, it also doesn’t contradict the finding that, in the US and worldwide, worker cooperatives are by no means smaller firms than conventional businesses – if anything the data suggest they may consistently be larger.